We are fully knowledgeable and skilled in all type of hair extensions including fusion, tape in, keratin cylinders and micro links and using Cinderella, so Cap, SheHair, Hair Lox, Donna Bella , Klix and etc! Our master certified Klix hair extensionists will apply 100% Natural hair extensions on qualified candidate. Klix patented system dramatically reduces application time, allowing the stylist to apply a full head of extensions in 60 minutes or less! The unique application process is simple, fast and easy for both the experienced stylist, as well as, the first time user. Klix application requires no heat, no glue, no tape, and no removal chemicals leaving behind no breakage. KlixTENSIONS are made from the finest quality 100% virgin Remy human hair with the cuticle left intact. Each strand is individually hand threaded onto a skin like weft, root to end, maintaining the hair’s natural cuticle direction, which allows Klix Hair Extensions to remain tangle free while looking undeniably natural and shiny. The weft is attached to your hair with silicone lined micro-links that protect your hair and the skin like weft blends for a seamless application. During your consultation, your certified klixTENSIONIST will discuss with you the results that you want to achieve by wearing klixTENSIONS. Your stylist will also choose a hair color and texture by using the Klix Color Swatch Ring. Your stylist will then place the order directly with Klix and schedule an appointment for your application. During your application appointment, your stylist will apply klixTENSIONS (the process should take approximately 60 minutes). Then your stylist will cut and style your new klixTENSIONS and review our recommended products and maintenance routine with you. 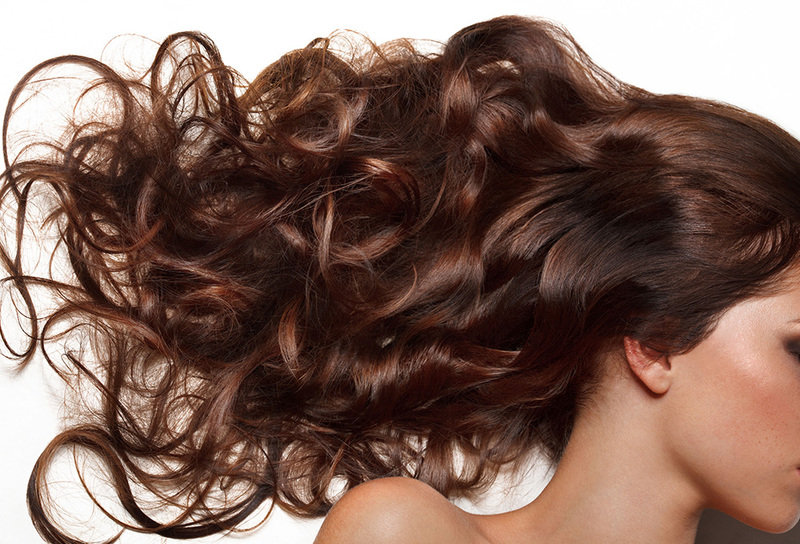 Every 4-6 weeks you need to schedule an appointment for a re-touch with your stylist. Your stylist will simply open the micro links, slide the klixTENSIONS back up closer to your scalp, and reclose the micro link (this process should take approximately 30 minutes). The re-touches will continue every 4-6 weeks until your stylist determines that you are ready for a new package of klixTENSIONS.